Dive deep into the machinery of an art deco style machine, this art deco video loop makes for a spectacular sight. A great video backdrop to add to your media assets. 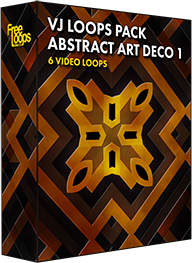 This video loop is part of VJ Loops Pack Abstract Art Deco 1.